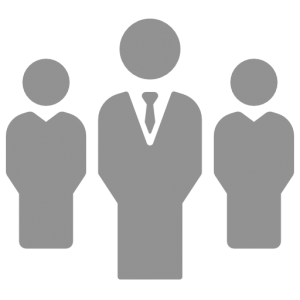 Breakwater Commercial Advisors are an Independent Specialist Consultancy, we provide Commercial and Business Finance support to SME clients throughout the whole of the UK. Whether your business is well established or a new start we can help you with Commercial Mortgages, Property Development Finance, Business Loans,Short Term ‘Bridging’ Finance, Factoring, Equipment Leasing and advice on Grant Funding and how to secure funds via the Government Enterprise Finance Guarantee Scheme (EFGS). At Breakwater Commercial Finance we have decades of expertise and broker relationships across the entire funding spectrum. With direct access to over 250 UK lenders we can assess all your options very quickly and guide you to the lowest cost solution available. Although we deal with the High Street, we also work with a huge panel of lenders who are often able to say ‘yes’ when your bank cannot support either a business, a project, or an individual. Talk to us for property investment or property development, working capital solutions, factoring, invoice finance, secured and unsecured business lending, asset finance, crowdfunding or even all purpose secured personal loans. 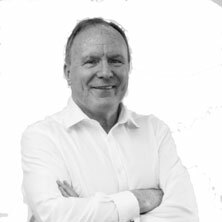 William has worked for over 40 years in the financial industry, and has helped companies finance a range of projects from stadiums to social housing and most things in between. In November 2015, he co-Founded Breakwater Capital Advisors (www.bwcal.co.uk), a unique boutique specialising in finance for and investment in real estate, consumer finance, and esoteric assets. Customer focused with a personal touch, we bridge the different areas of institutional, high net worth and alternative asset management worlds. Realising that many SME’s required help with their finance, he co-founded in 2017 a new company focusing on commercial and asset backed finance; Breakwater Commercial Advisors. Darren has also worked in finance for over 25 year, and over 10 with William. 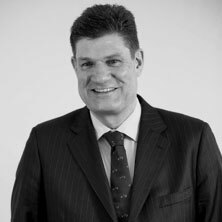 With a strong analytical background, Darren is well placed to help companies decide the optimum solution to financing needs. Together with William he realised that the commercial sector was under served and wanted to bring the professionalism and client service from Breakwater Capital Advisors to the commercial sector in Breakwater Commercial Advisors.